Well here's a nice surprise. 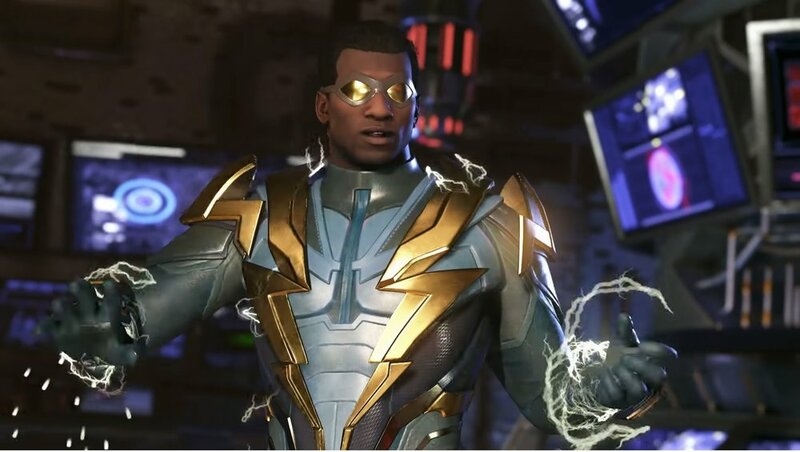 it appears that DC hero Black Lightning will be a Premier Skin for Raiden when the character finally arrives on Injustice 2. That seems appropriate, as the hero is set to make his live-action television debut early 2018 on The CW. Check out the trailer for both below and let us know if you're pumped to see Black Lightning in the game!